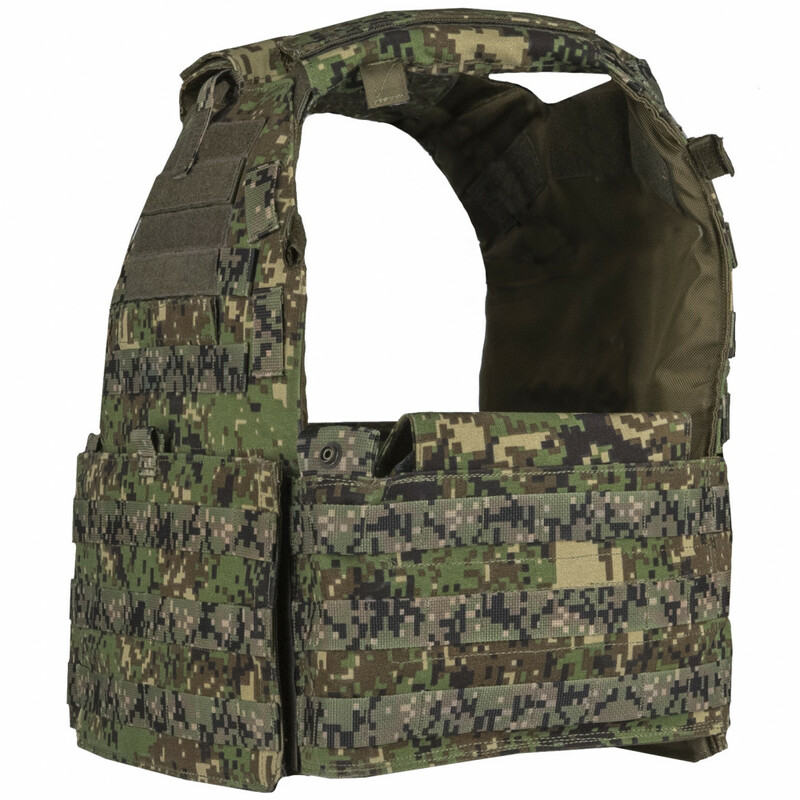 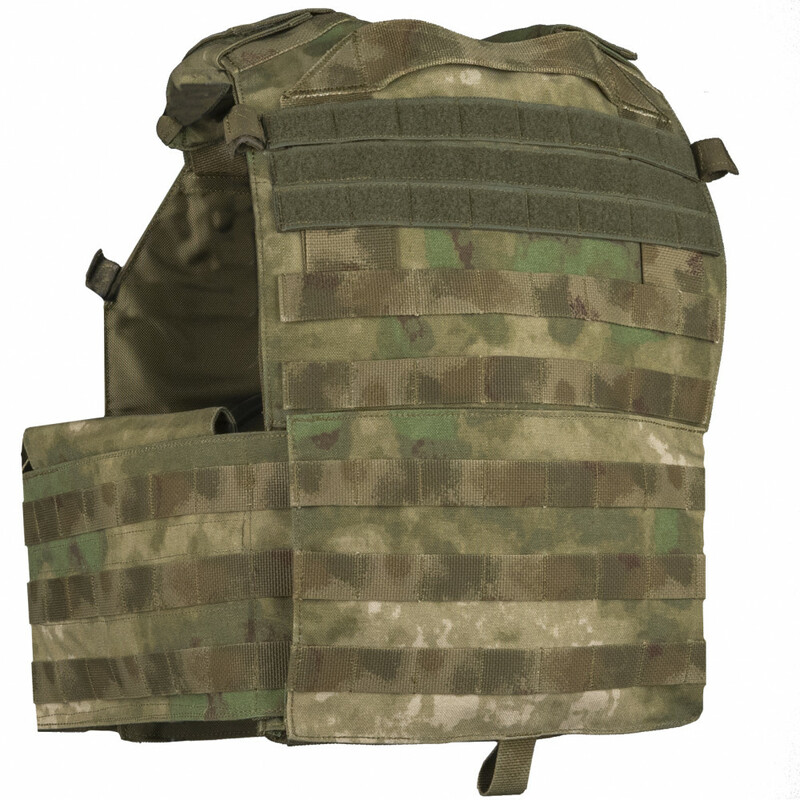 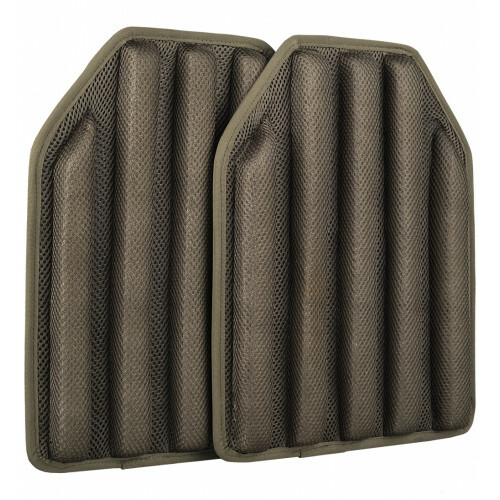 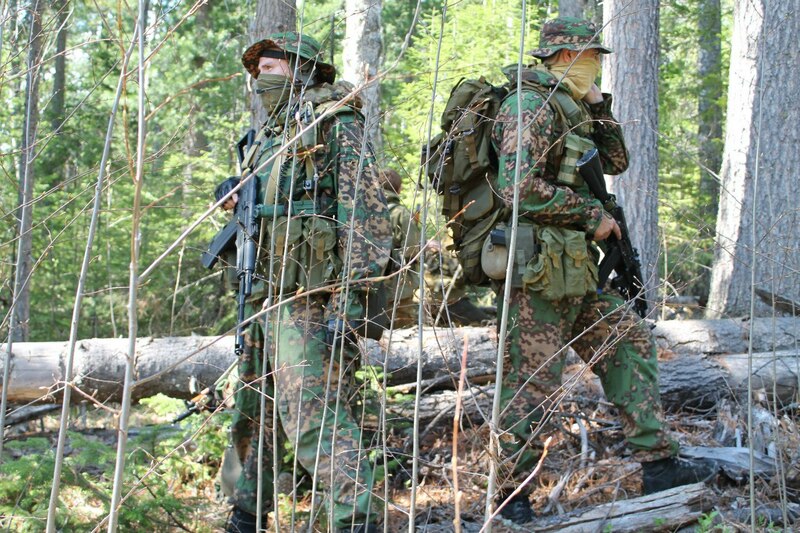 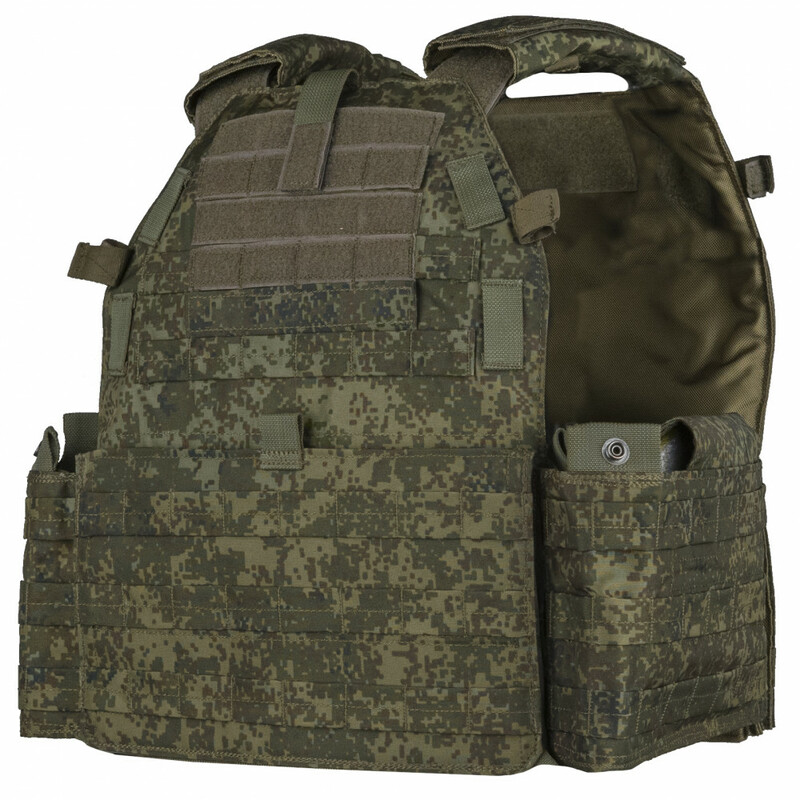 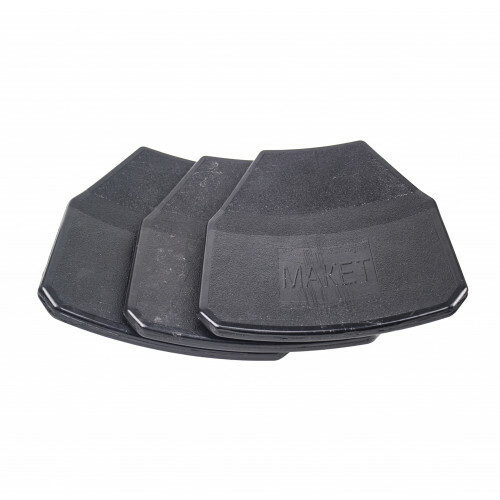 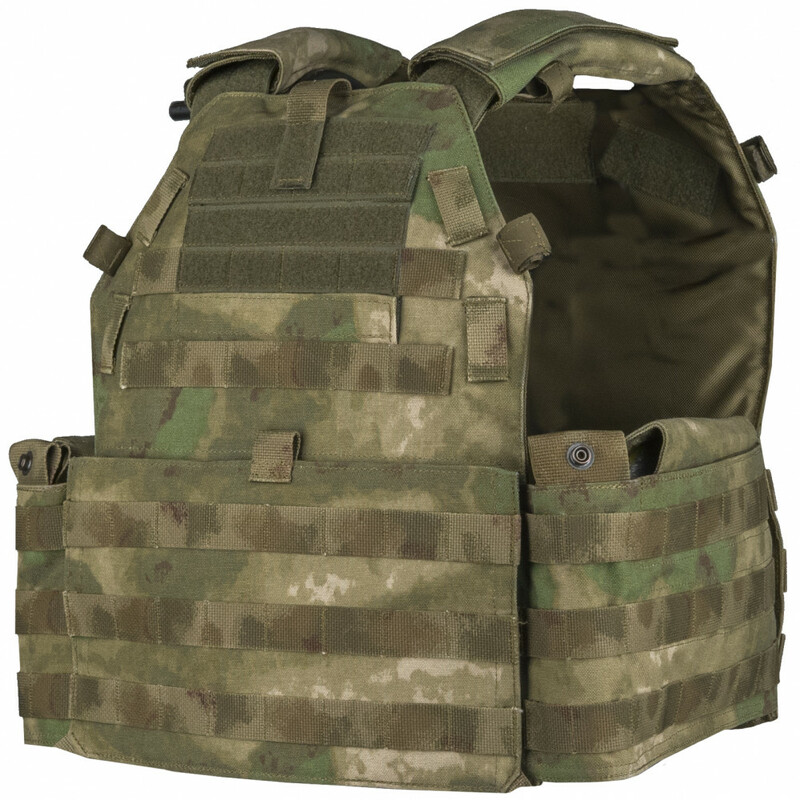 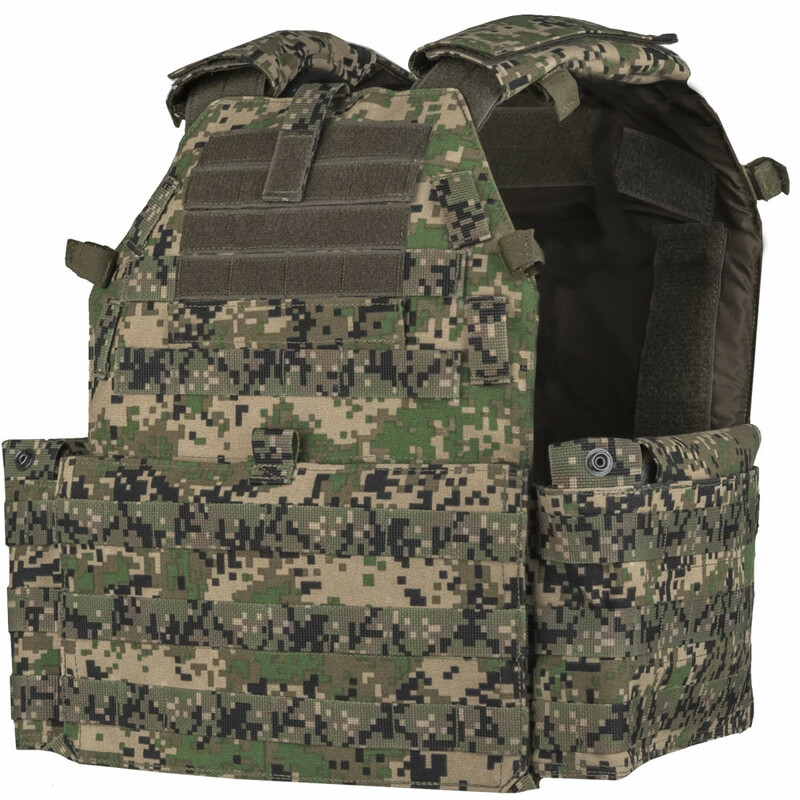 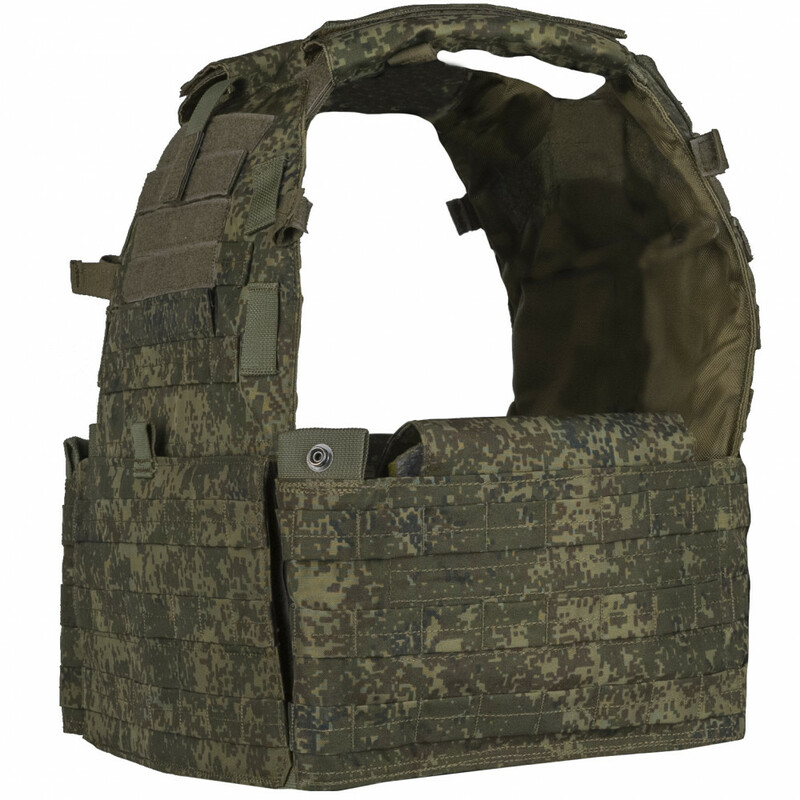 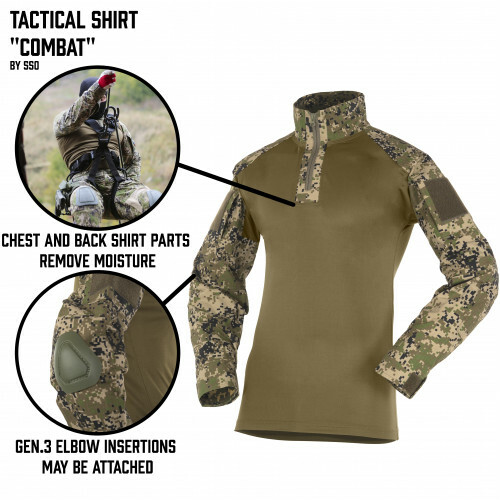 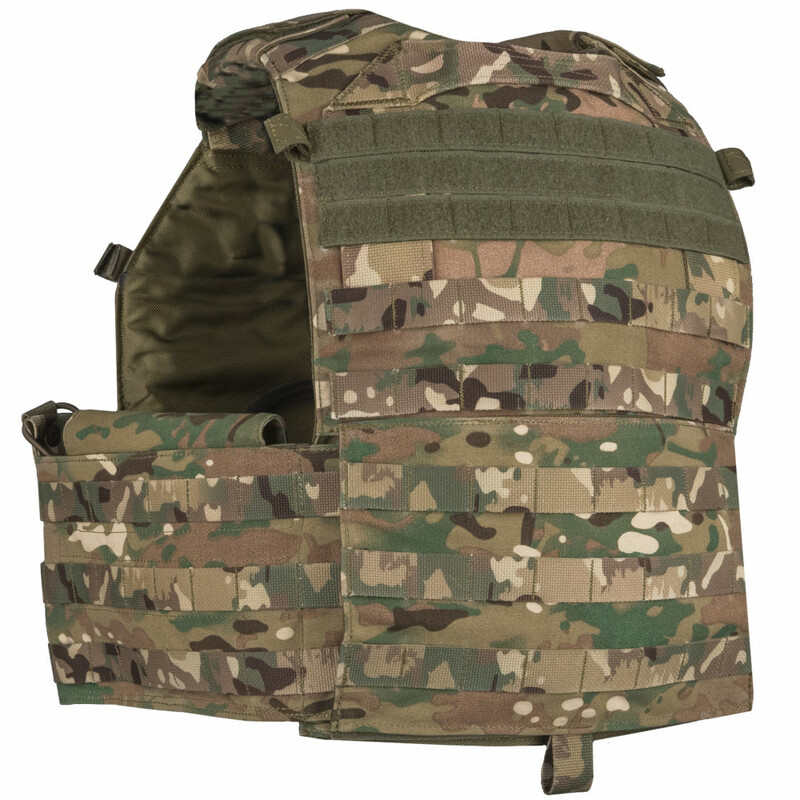 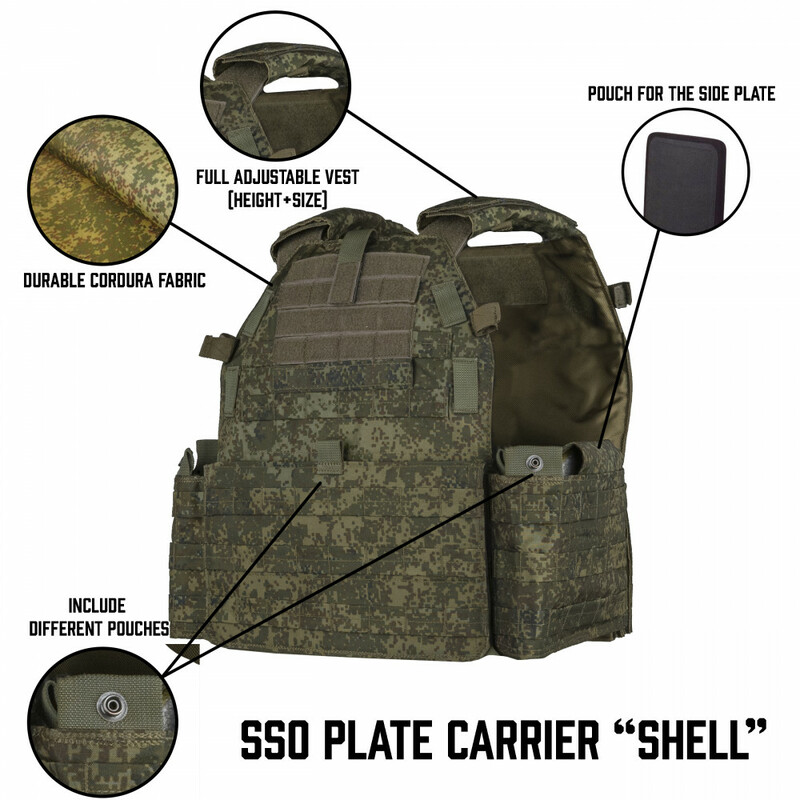 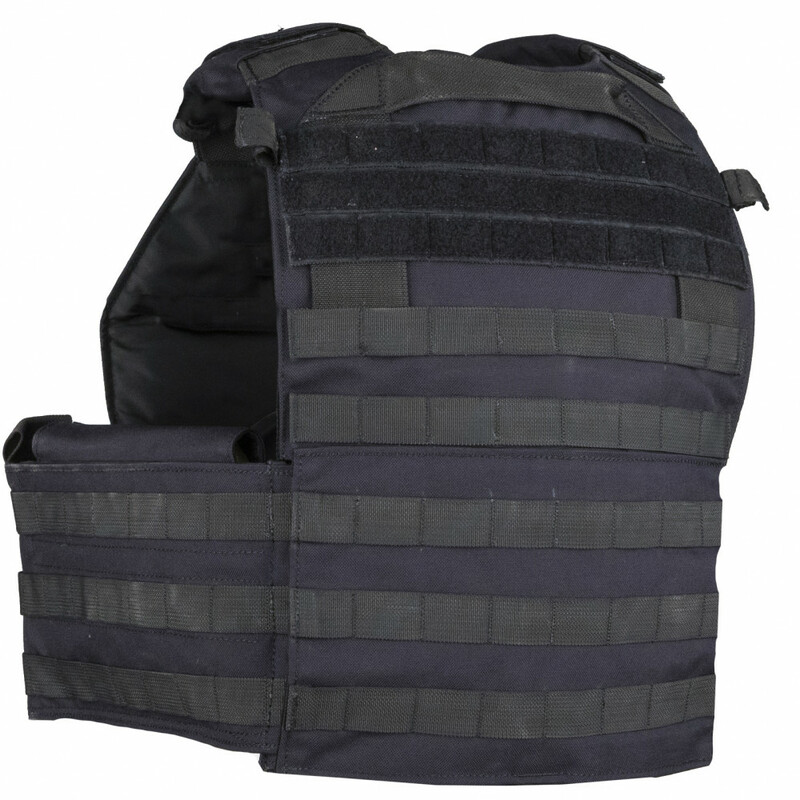 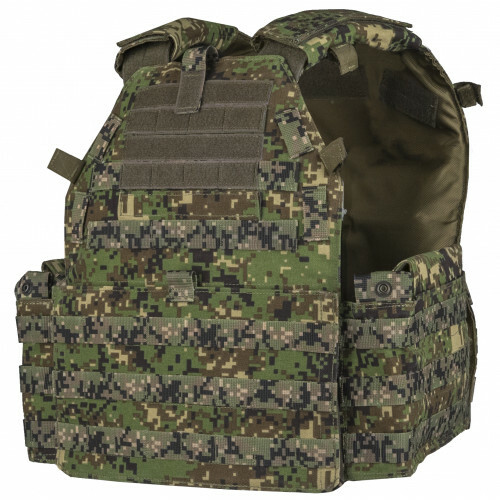 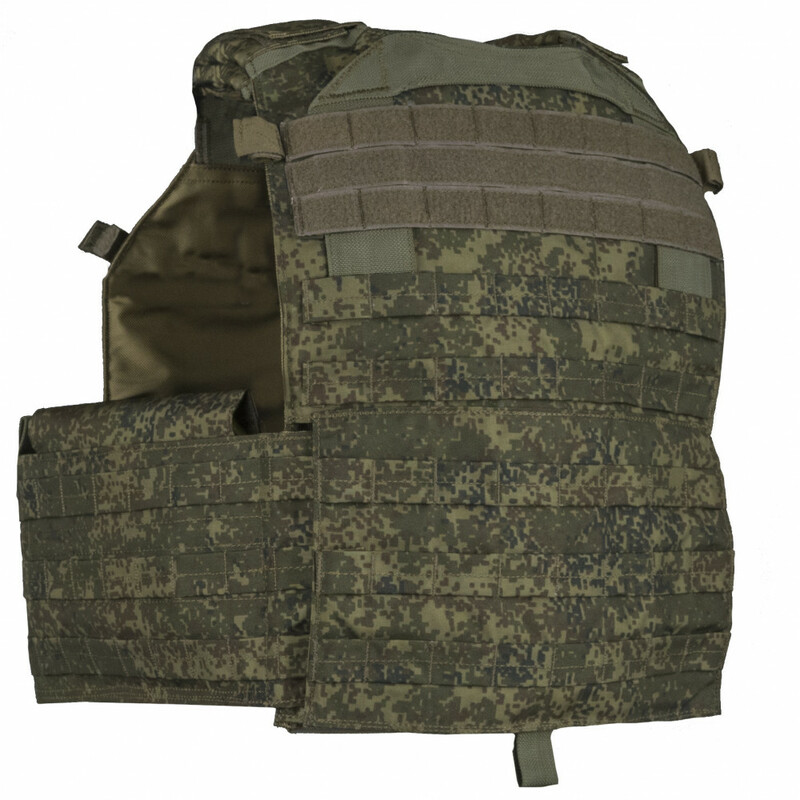 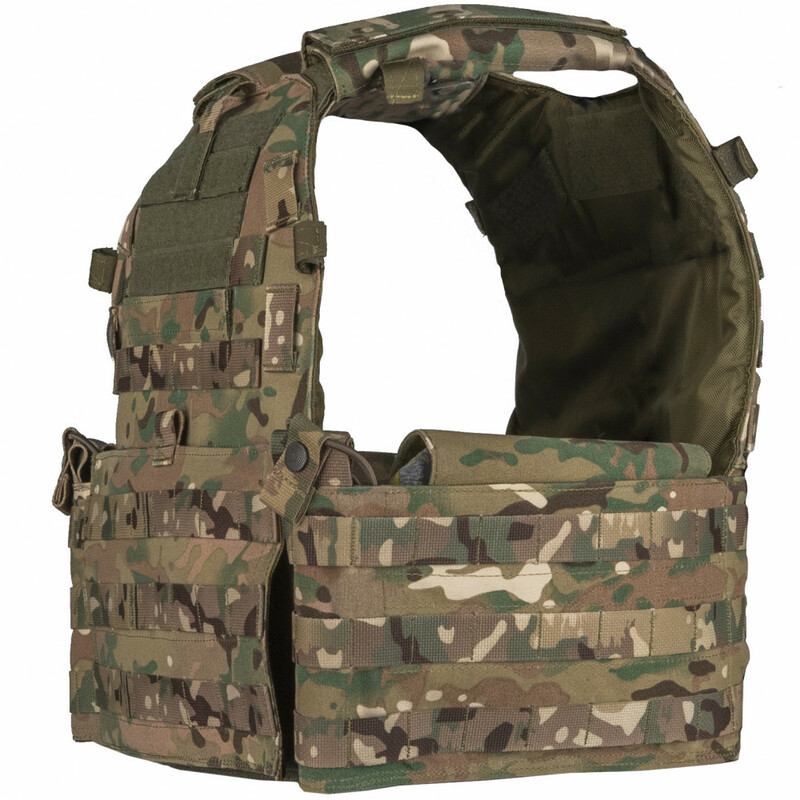 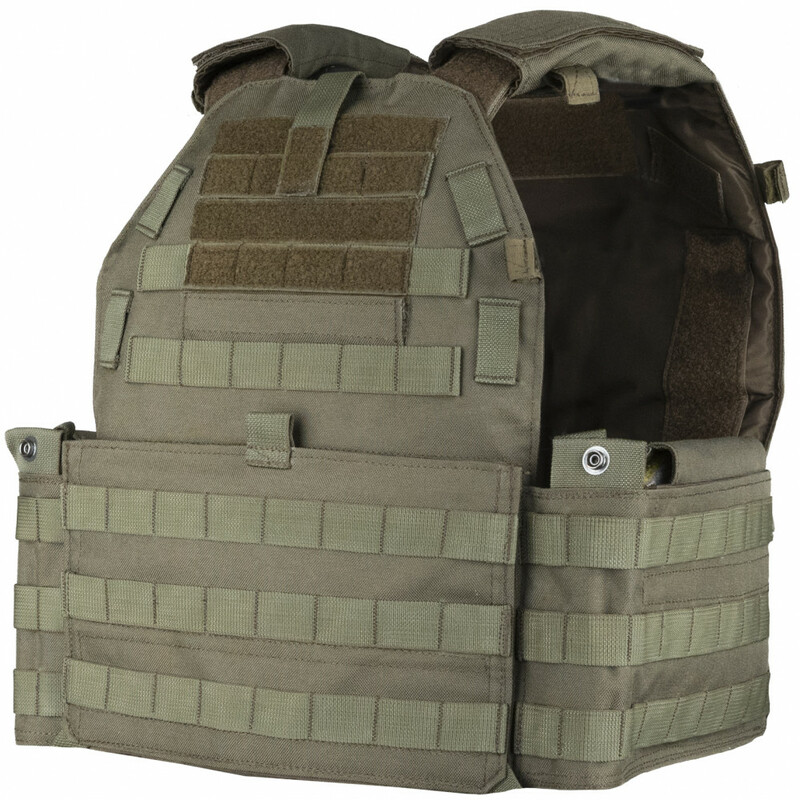 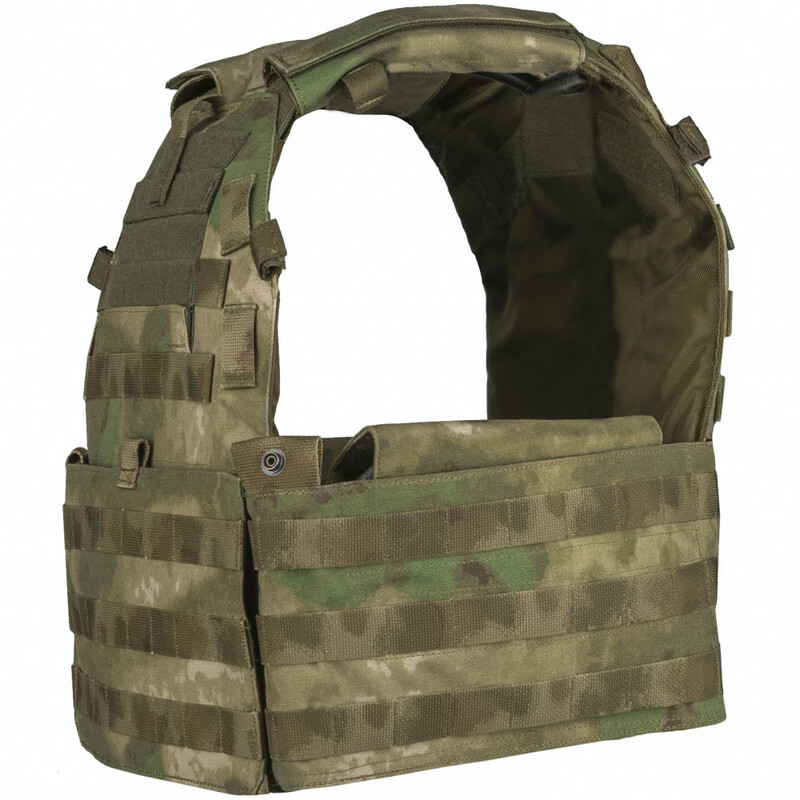 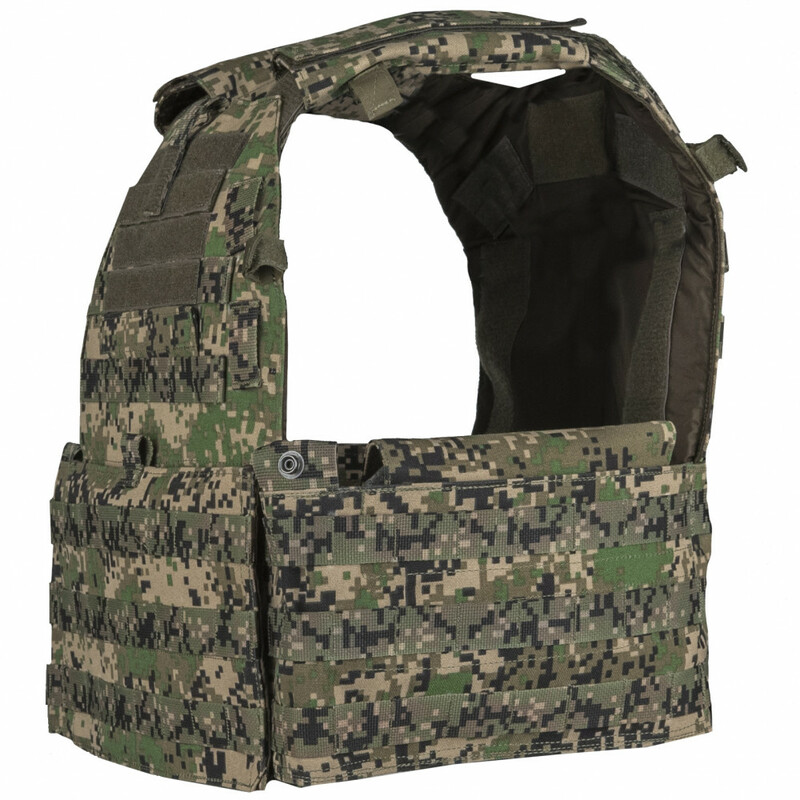 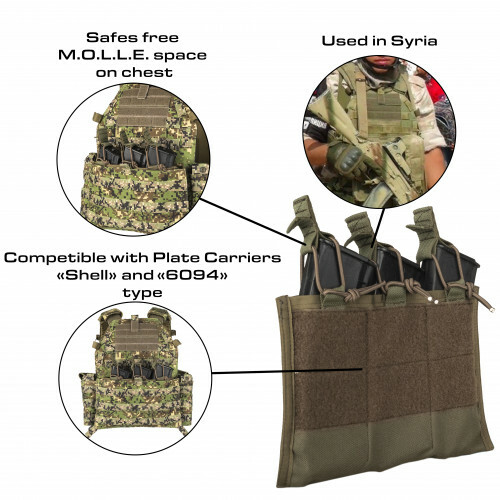 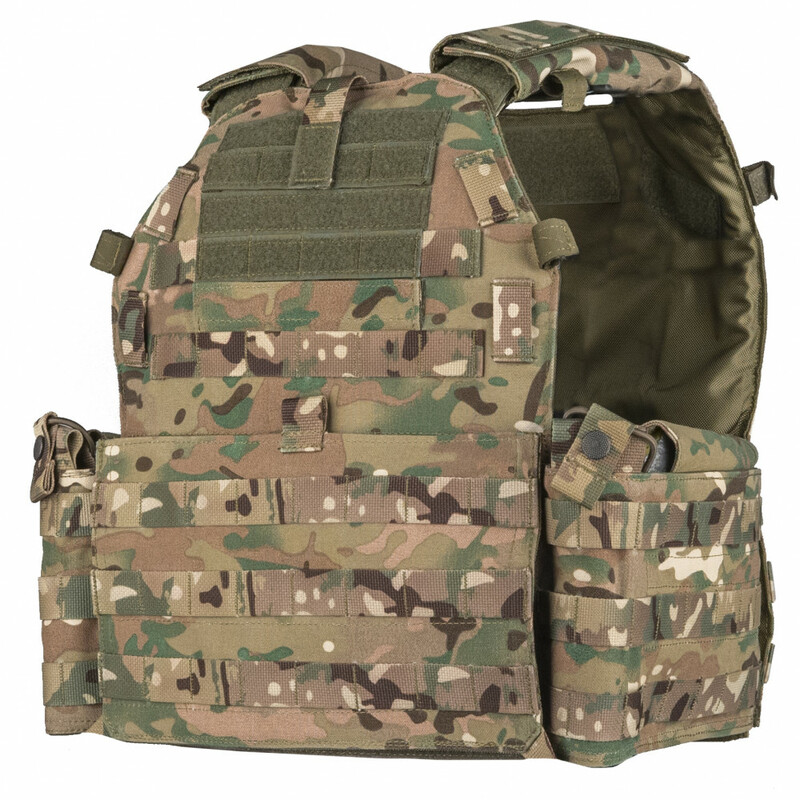 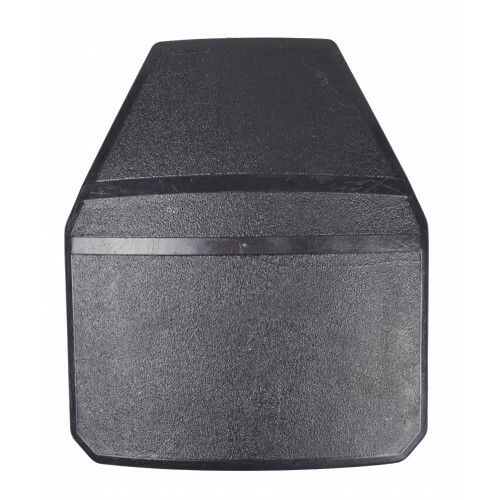 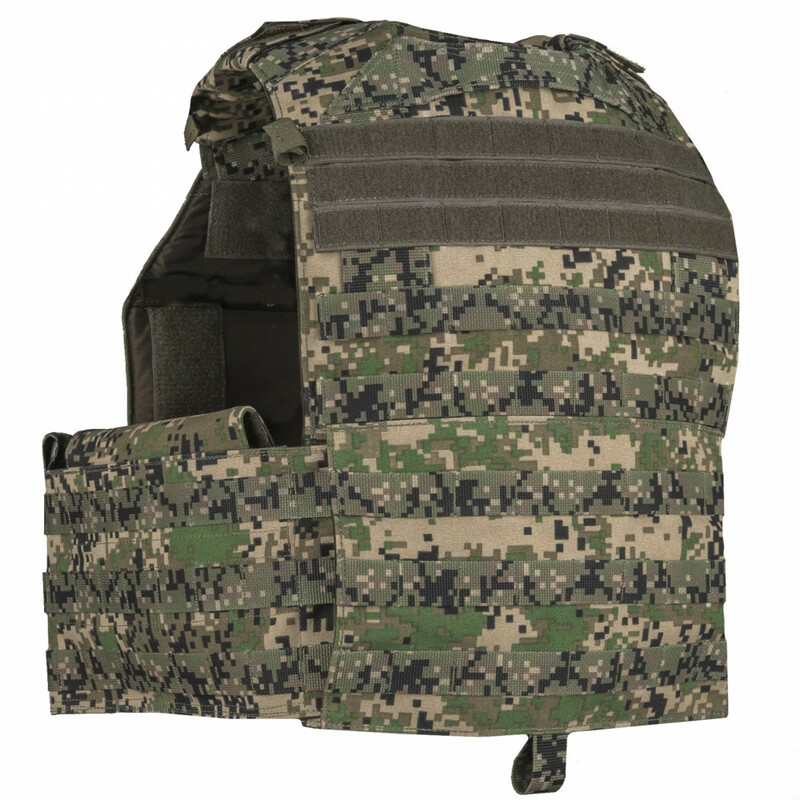 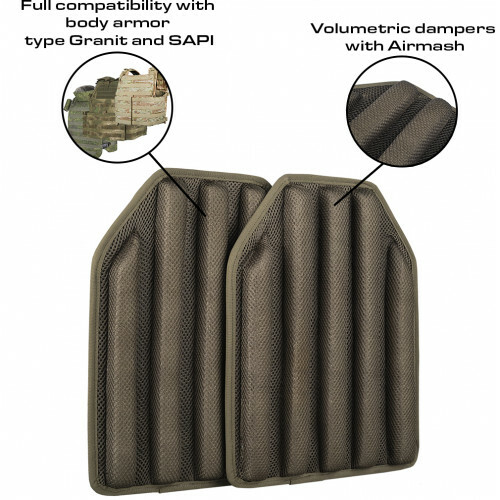 Plate Carrier "Shell" is first plate carrier made by SSO. 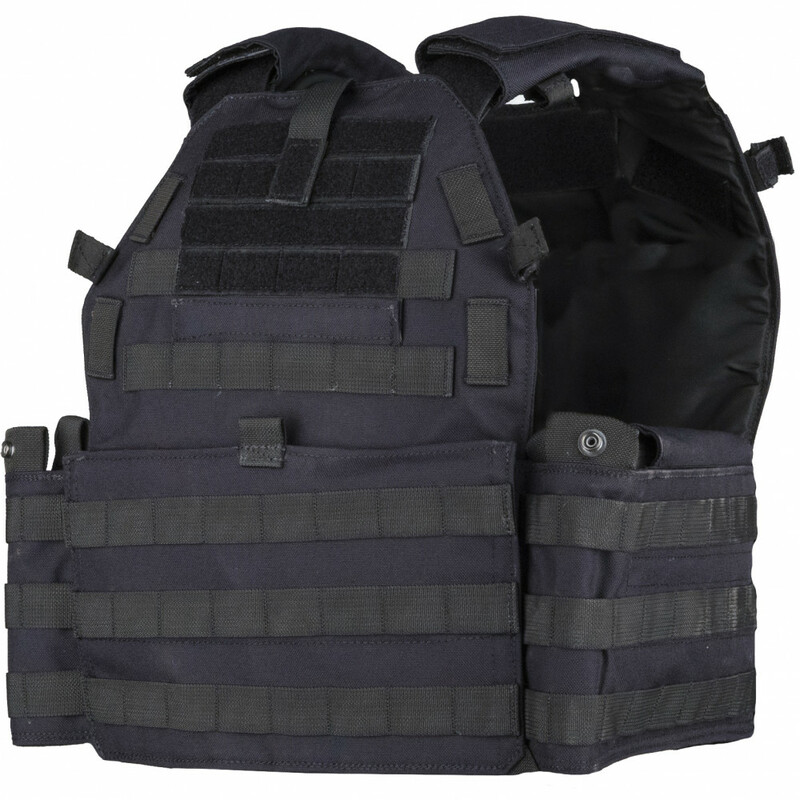 It's reworked LBT 6094, with a lot of inner and outer improvement. 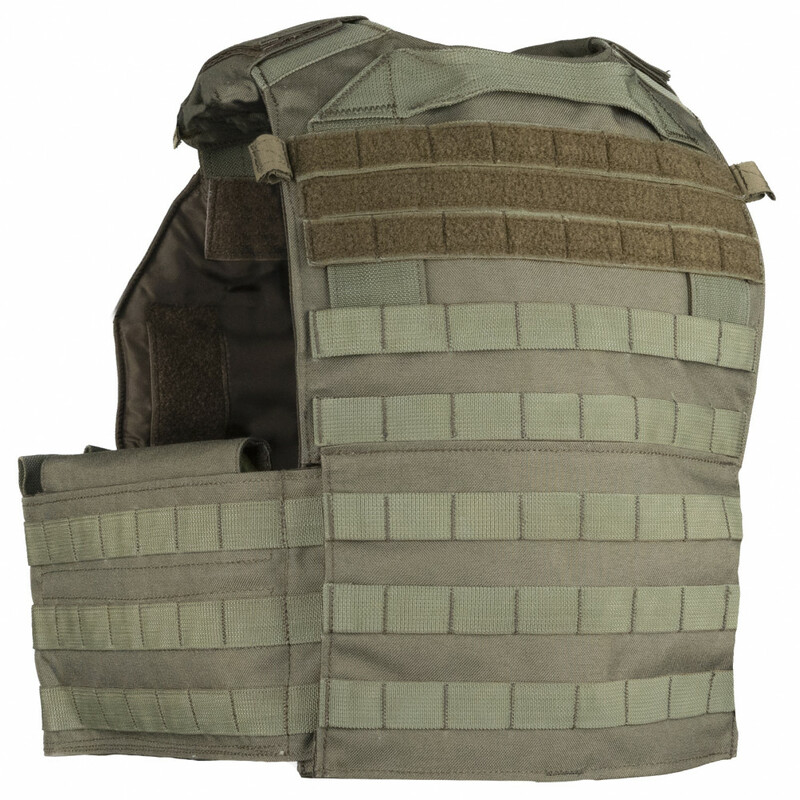 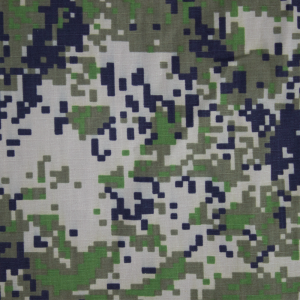 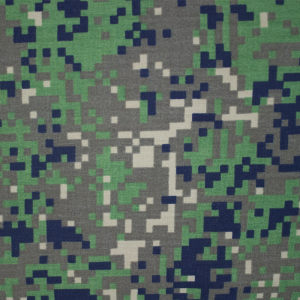 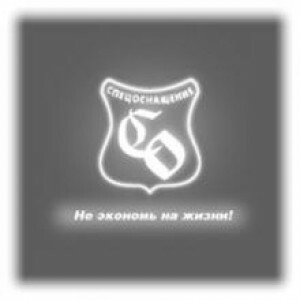 It was remade for FSO operator purposes. 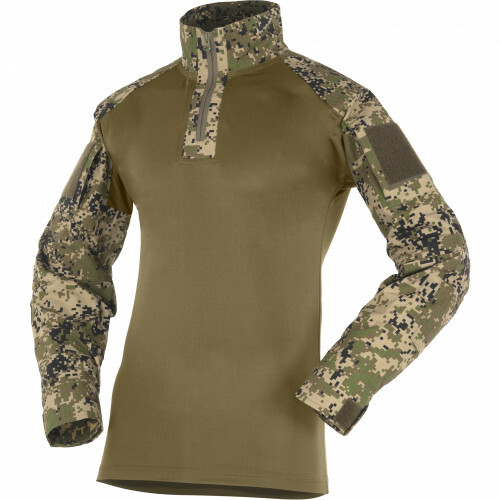 First of all, it's made from Cordura fabric. 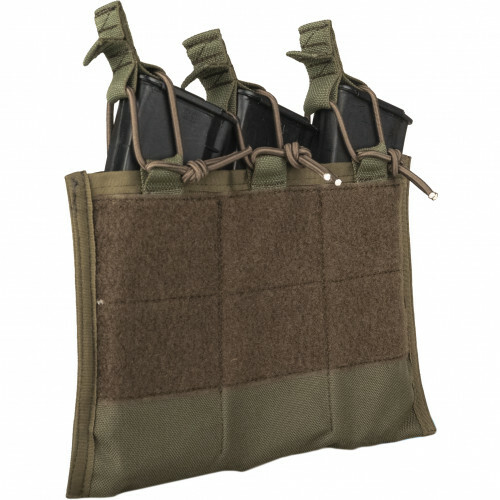 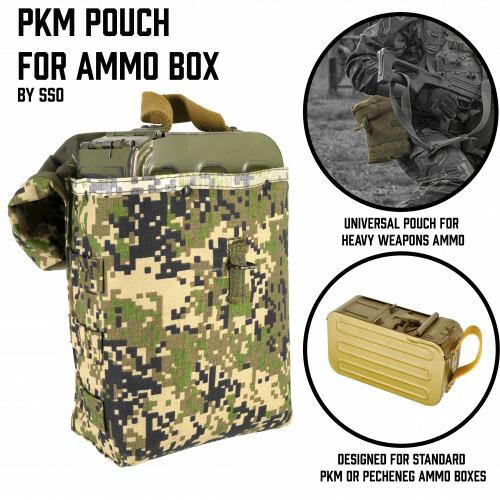 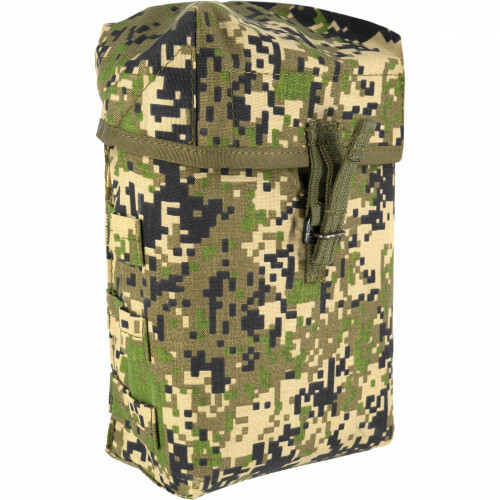 Have two inner pouches for side plate, pouch for documents on chest and Pouch for 3 Mags on the front panel, and two universal pouches (usually using for radiostations or so).